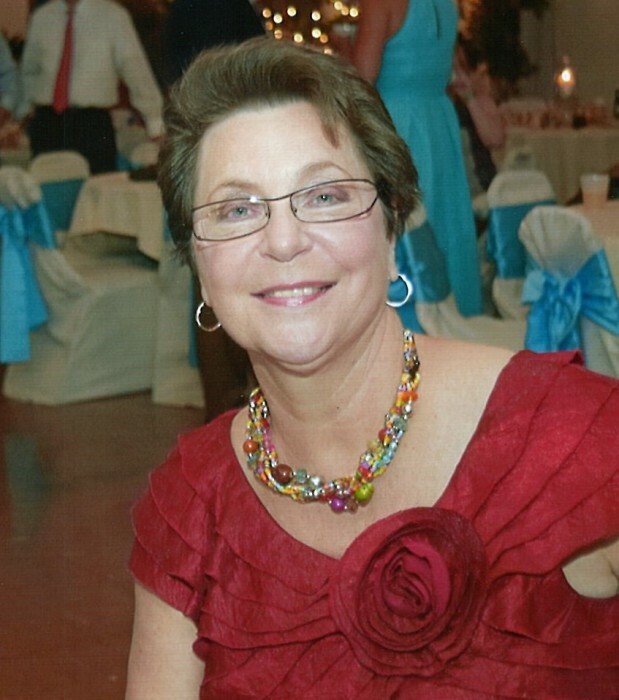 Obituary for Elizabeth Monica Guzy | Donald R. Crawford Funeral Home, Inc.
Elizabeth Monica Guzy age 74 of Uniontown, PA passed away April 9, 2019 in Ruby Memorial Hospital. She was born October 10, 1944 in Mount Pleasant, PA. She is the daughter of the late Jacob and Elizabeth (Rohaley) Guzy. In addition to her parents she is also preceded in death by longtime companion Thomas Flor, and numerous aunts and uncles. Elizabeth is survived by nieces who she treated like daughters, Cortney Kezmarsky and husband Rob, Katie Turner and Husband Rodney, sister Christine Patek and brother-in-law John. Special great niece and nephew, Kiley and Jacob Kezmarsky, close friend Kathy Cindric and fur baby Presley. Elizabeth moved from Uniontown shortly after her high school graduation from North Union High school to Washington D.C. She loved being in a busy city and all it had to offer. She worked for over 30 years as administrative assistant to the president of the Bakery and Confectionery Union. She loved planning their conventions and the friendships she made through work. Upon retirement, she returned to Uniontown to be closer to her family. Elizabeth loved to travel, she had been around the world. She loved going into Pittsburgh to the theater and visiting casinos to play slots. Elizabeth also loved spending her summers in Ocean City, Maryland which was her second home. She also enjoyed meeting her reunion committee for lunches and loved dining at ethnic restaurant’s. She lived by the motto “Live Well” and she did just that, living each day to the fullest. Friends will be received Thursday April 11, 2019 from 2-7pm and Friday April 12, 2019 until 10:00am when a blessing service will be held in the DONALD R. CRAWFORD FUNERAL HOME, HOPWOOD, PA. Interment will follow in St. Joseph Roman Catholic Cemetery, Hopwood, PA. In lieu of flowers Donations can be made to Fayette Friends of Animals, 223 Searight Herbert Rd, Uniontown, PA 15401.